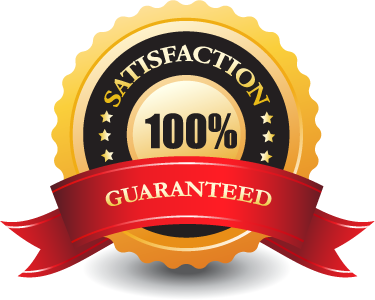 We provide high end solutions tailor made to meet your requirements. 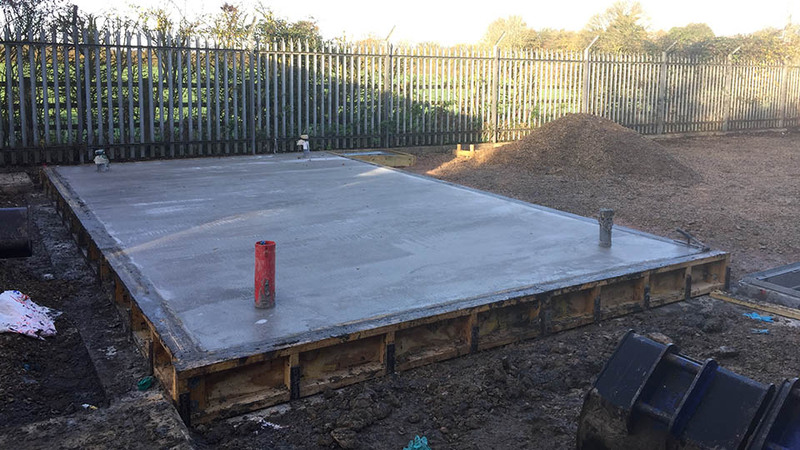 We have vast knowledge and experience in our sector of providing groundwork and civil solutions to the commercial sector. 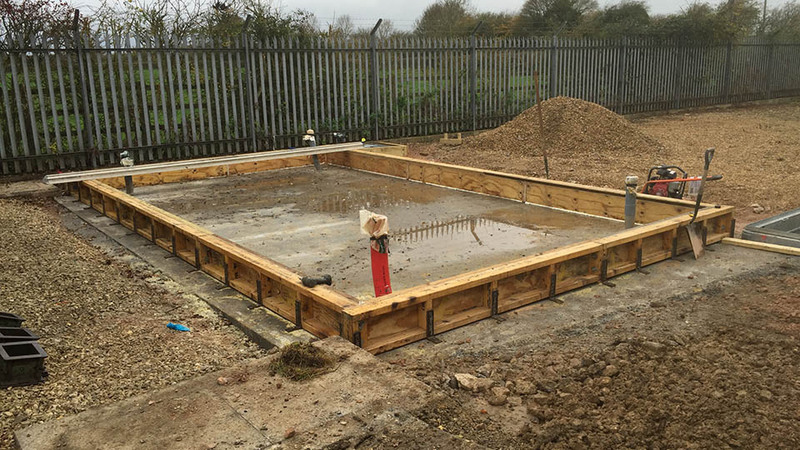 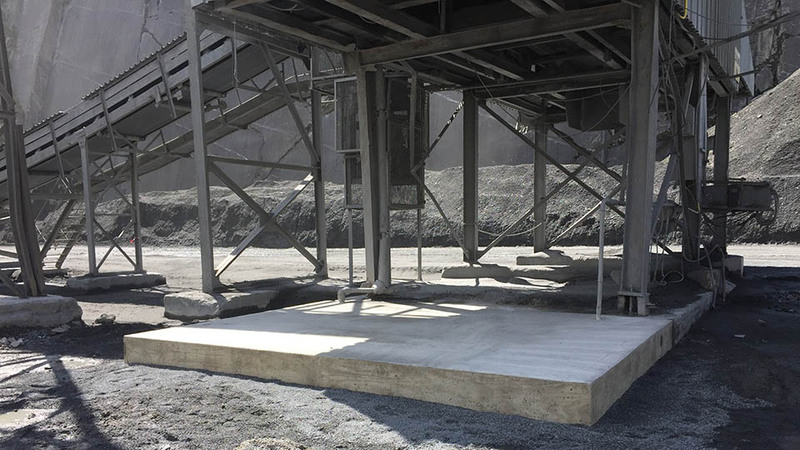 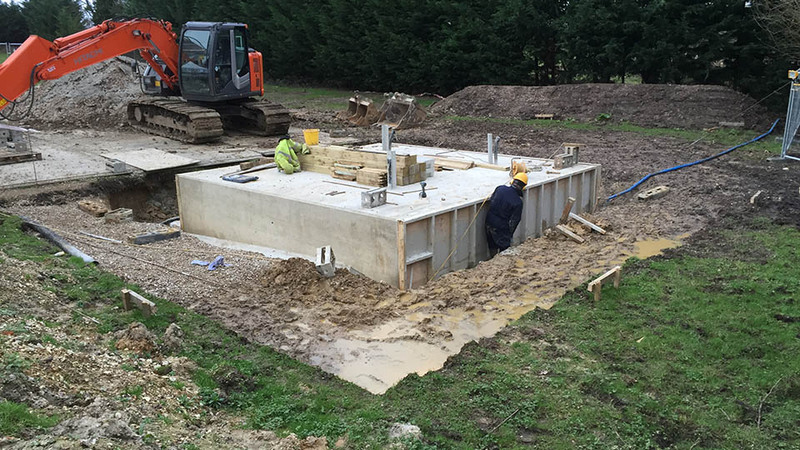 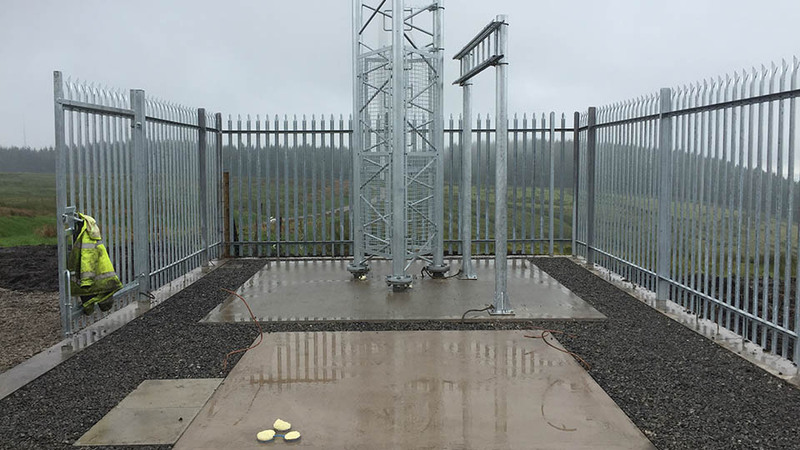 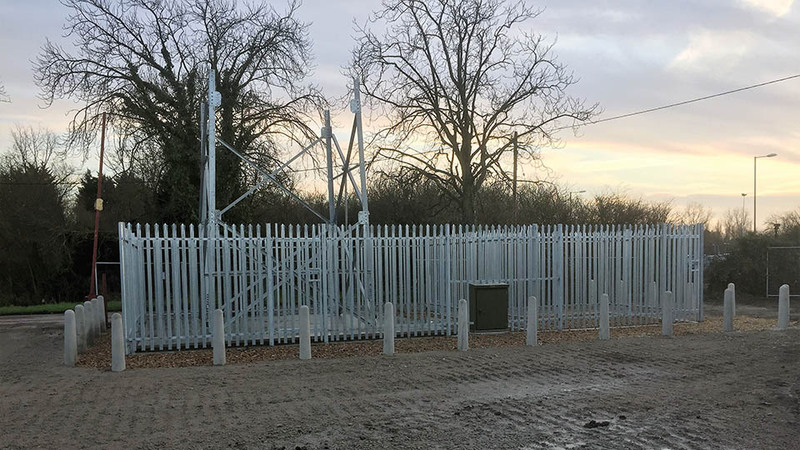 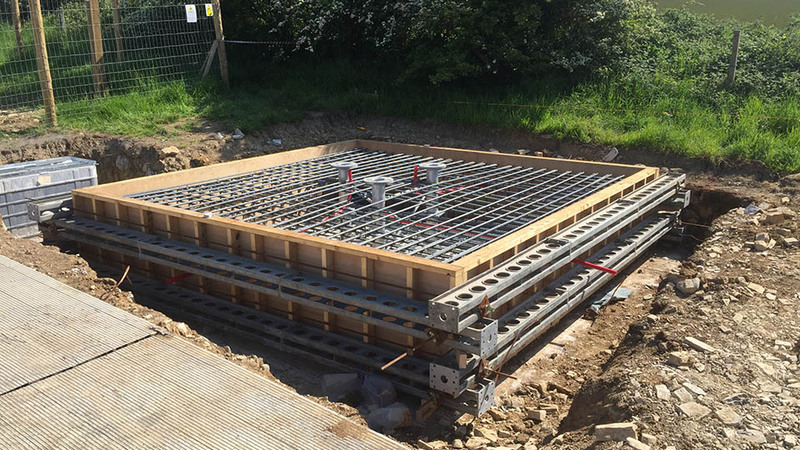 Just some of the areas we cover are Structurally Reinforced Concrete, underground services, Steel framed Buildings, Surveying and Project Management. 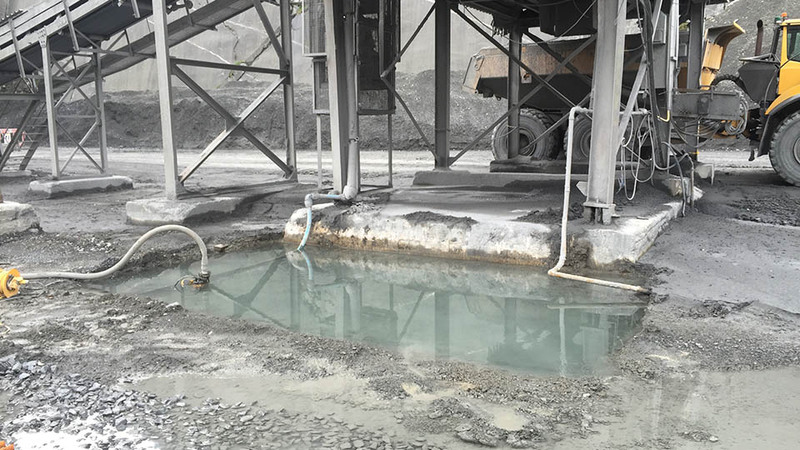 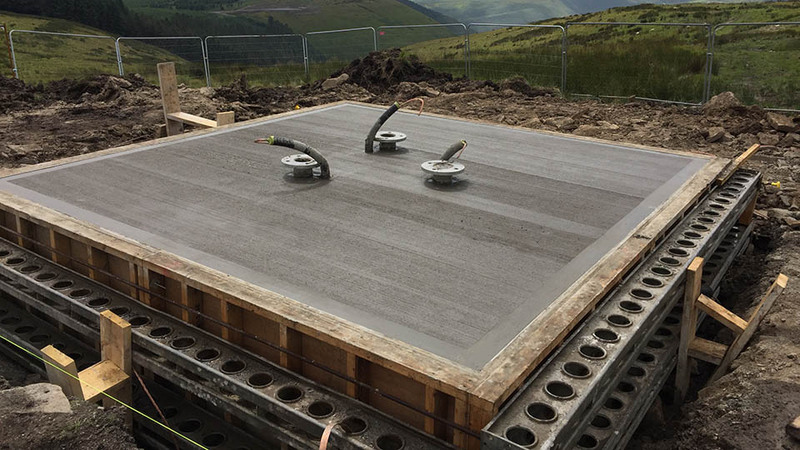 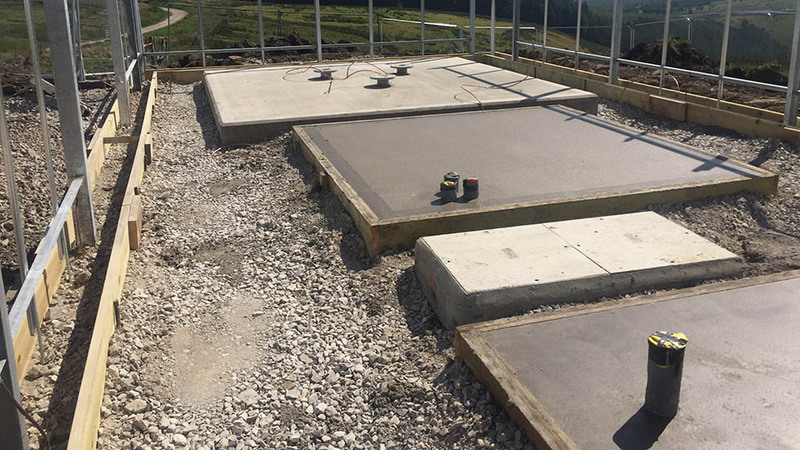 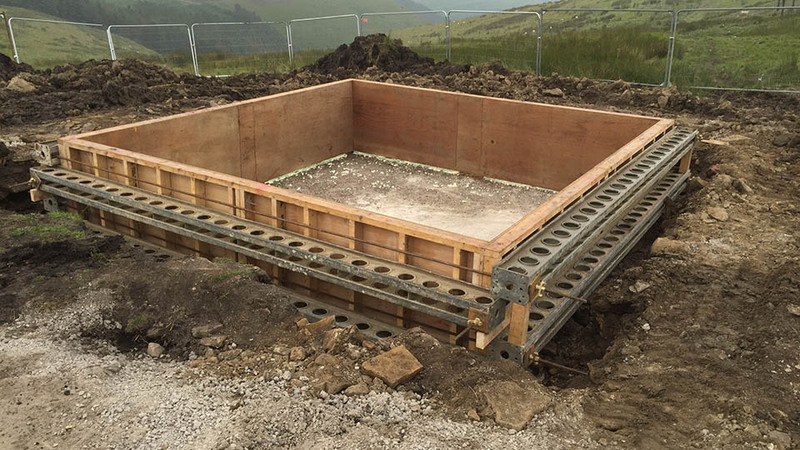 We are ideally based in North Yorkshire giving us a central location to provide our services with teams working on civil, concreting and groundwork projects throughout England, Scotland, And Wales. 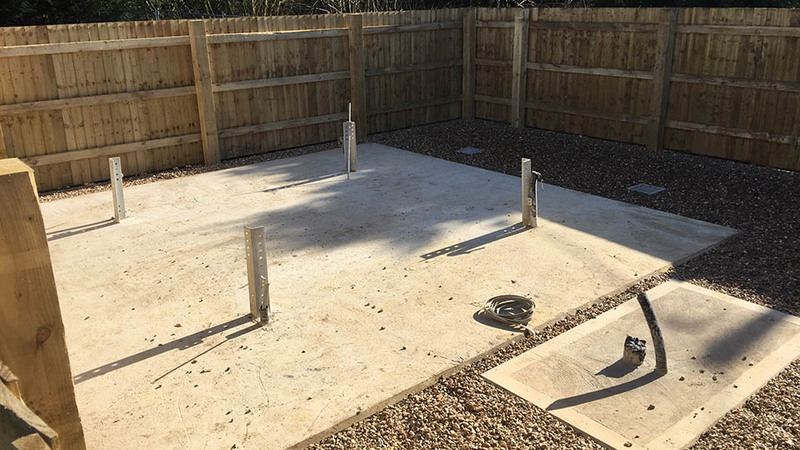 If you are looking for a reliable contractor take a look at our gallery page here to see some of the ways we can help you. 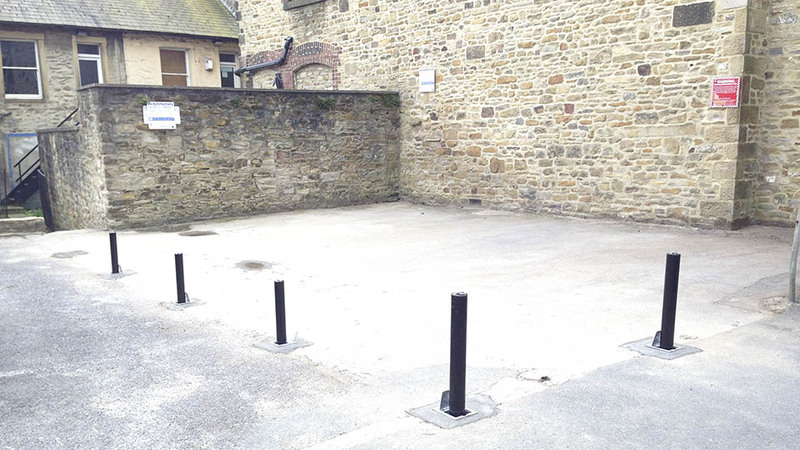 Installation of telescopic parking bollards. 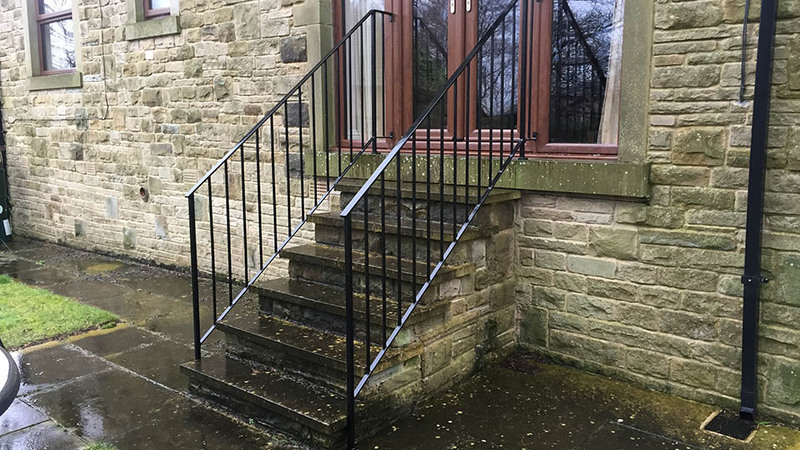 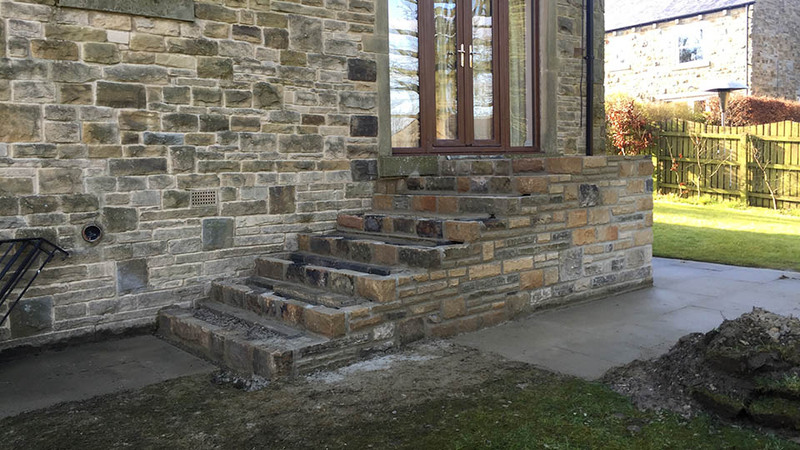 New stone steps constructed to match house.